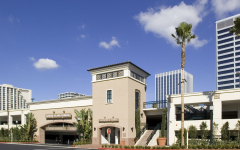 Fashion Island is Orange County’s coastal shopping destination, offering nearly 200 specialty boutiques, department stores, and a vast array of dining. 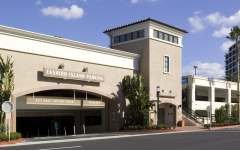 Fashion Island has more than 13 million visitors annually, which creates the high demand for parking. 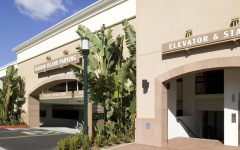 Parking Structure #4 is the fourth structure serving Fashion Island visitors’ parking needs. 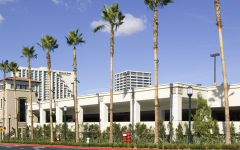 Vehicular entry/exits are located at ground level, with vehicular exit only at third level.